NEW The cellular flashback that resets the beauty code of the eyes. 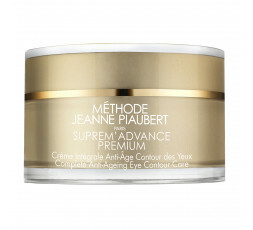 This eye care, formulated without fragrance, reduces wrinkles, puffiness and discoloration. Skin cells contain a beauty code that determines skin youth. The expression of this code is altered with age: cell regeneration slows down. 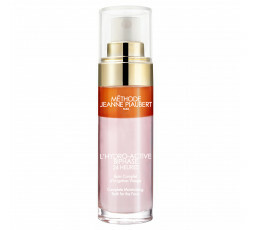 Méthode Jeanne Piaubert Research has discovered the cell flash-back formula that resets this code to restructure the eye area. COLLA-GAIN® revives cell regeneration: collagen synthesis is boosted, to redensify and smooth the skin. 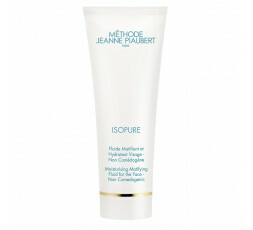 The Amino Acid complex restructures the complexion by preventing the transfer of melanin to the skin’s surface. 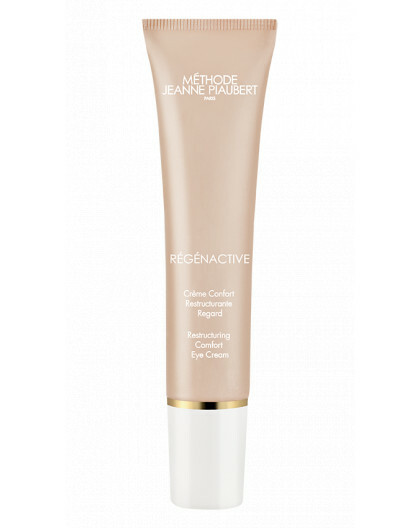 Eyeguard re-energises the eye area: energy production is boosted and fibroblasts contract to combat skin slackening and puffiness. 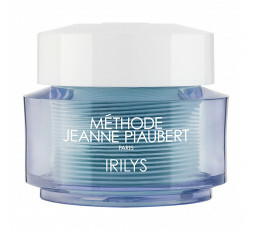 Especially formulated without fragrance, for the delicate eye area. 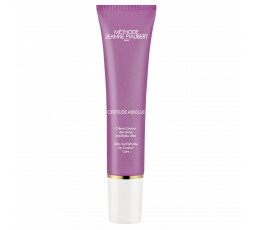 Its rich texture visibly reduces signs of fatigue, for a bright, rejuvenated eye area. 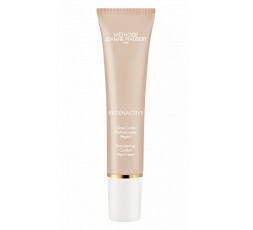 USE: Apply daily to the eye contour. 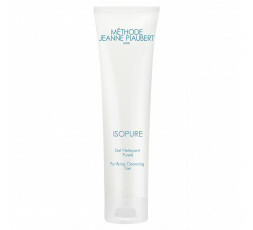 INGREDIENTS : WATER / AQUA, COCO-CAPRYLATE/CAPRATE, GLYCERIN, BUTYLENE GLYCOL, OCTYLDODECANOL, BUTYROSPERMUM PARKII (SHEA) BUTTER / BUTYROSPERMUM PARKII BUTTER, PHENYL TRIMETHICONE, CYCLOPENTASILOXANE, POTASSIUM CETYL PHOSPHATE, CETEARYL ALCOHOL, MALTODEXTRIN, CETYL ALCOHOL, PALMITIC ACID, STEARIC ACID, SEA WATER / MARIS AQUA, TRIETHANOLAMINE, LEUCONOSTOC/RADISH ROOT FERMENT FILTRATE, PHENOXYETHANOL, CETYL ESTERS, HYDROXYETHYL ACRYLATE/SODIUM ACRYLOYLDIMETHYL TAURATE COPOLYMER, ACRYLATES/C10-30 ALKYL ACRYLATE CROSSPOLYMER, STEARETH-20, TOCOPHERYL ACETATE, METHYL METHACRYLATE CROSSPOLYMER, PEG/PPG-18/18 DIMETHICONE, STEARETH-2, TETRASODIUM EDTA, MAGNESIUM ASPARTATE, ZINC GLUCONATE, ADENOSINE, POLYSORBATE 60, SORBITAN ISOSTEARATE, HYDROLYZED ALGIN, PHENETHYL ALCOHOL, PUNICA GRANATUM FLOWER EXTRACT, SODIUM ASCORBYL PHOSPHATE, SUCROSE, COPPER GLUCONATE, SACCHARIDE ISOMERATE, YELLOW 6 / CI 15985, CITRIC ACID, RED 4 / CI 14700. 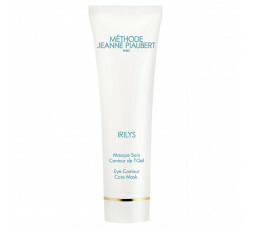 In 10 minutes, this mask melts into the skin, quenching it, thanks to it refreshing texture. 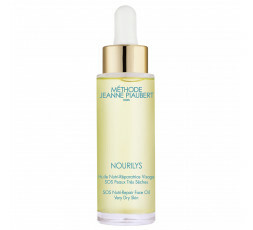 This oil strengthens very dry skin, reducing dehydration and redness. 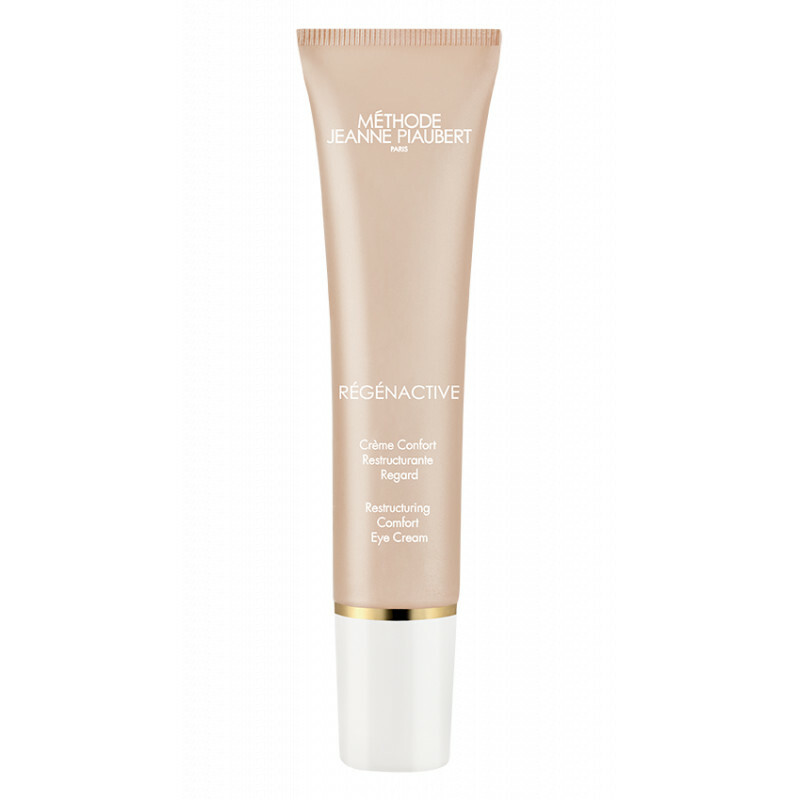 In 10 minutes, this hybrid texture mask melts into the skin turning into a serum that nourishes and reduces the signs of tiredness of the face and eyes. 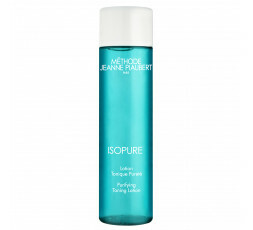 This refreshing toning water eliminates all imperfections and mattifies combination to oily skin. 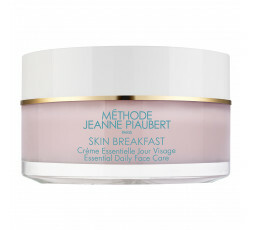 This day creme matifies combination to oily skin thanks to its light and non-greasy texture. 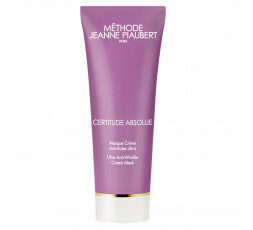 This mask offers a boost to the skin thanks to its unique creamy texture to rub. 5 minutes, 3 actions, 1 eye cream: Mosturizes with hyaluronic acid, smooths with Hydroxyproline and revives thanks to Caffeine. NEW FORMAT. 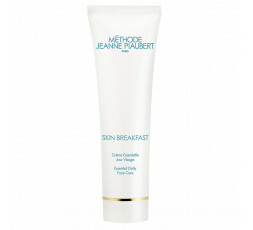 This moisturizing and protective treatment awakens the skin by providing energy, vitamins and minerals to the of start the day. 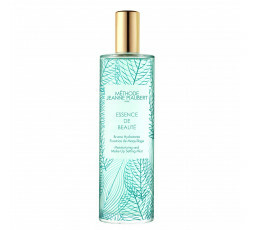 Its ultra-light brume with essential oils and aromatic plants fixes makeup, moisturizing and refreshing the skin. With its patented conical spikes made of flexible elastomer, it exerts pointed and alternating pressure, deeply massaging the face and the décolleté. 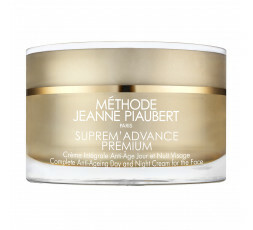 This expert treatment adapts to the specific needs of the skin: wrinkles, sagging, stains and undernutrition. 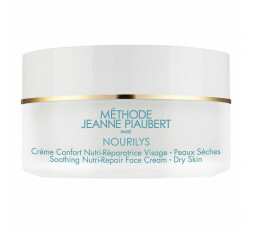 This expert eye cream offers a complete solution for all the problems in this fragile area: signs of age, dark circles and bags. 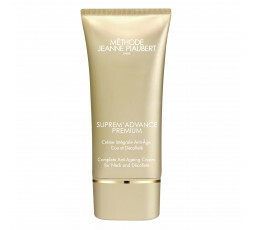 This expert neck and décolleté care fights against the signs of aging, and more particularly to combate spots and brighten this delicate zone. 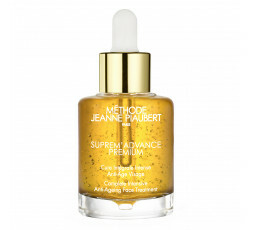 This expert anti-aging concentrate with a hybrid oleo-serum formula combats all signs of ageing, while boosting the regeneration of the epidermis. 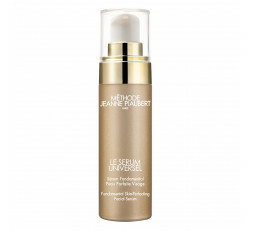 This expert fluid serum corrects the major signs of aging thanks to its anti-wrinkle and lifting action. 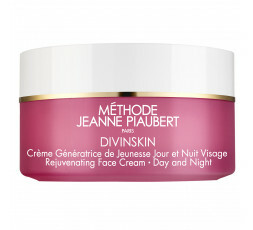 This youthful skin generator preserves the skin thanks to its Bi-Complexe Age Protect: wrinkles and fine lines are smoothed and the skin is detoxified. 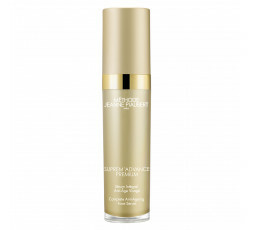 This youth generator for the eyes prevents the skin thanks to EYE + from wrinkles, dark circles and pockets for an awakened look. 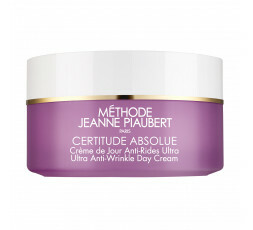 This pioneering anti-aging treatment uses anti-glycation active to smooth wrinkles. This night care smoothes wrinkles and fine lines for a plumped face upon waking. Thanks to the combination of 4 Peptides, this treatment fights at the same time dark circles, puffiness and wrinkles to rejuvenate the look. 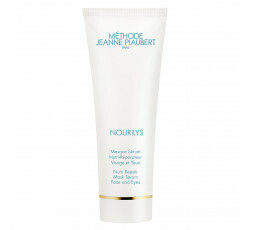 10 minutes to smooth and rejuvenate the skin with this enveloping cream mask. 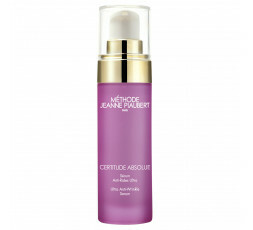 Thanks to Cellactive®-White, this serum offers the skin targeted action on wrinkles and age spots. This treatment repairs the lips and their contour thanks to Dermaxyl® which reduces creasing in delicate zone.